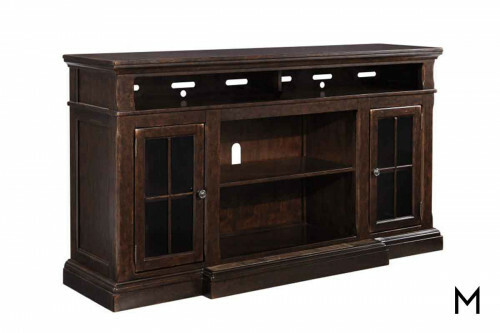 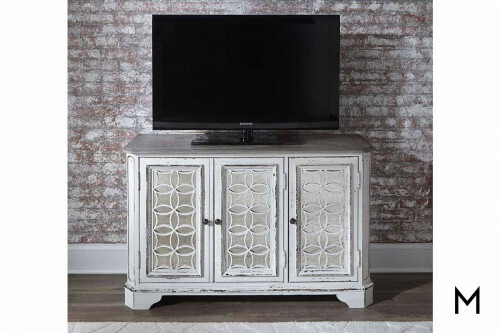 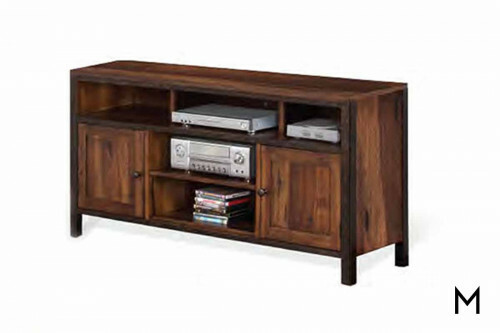 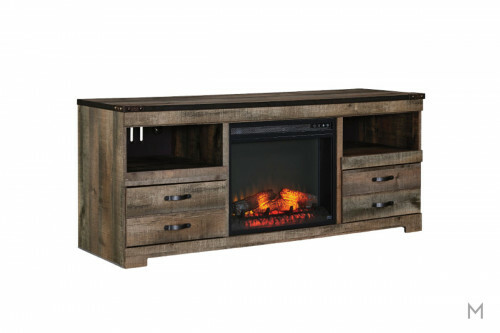 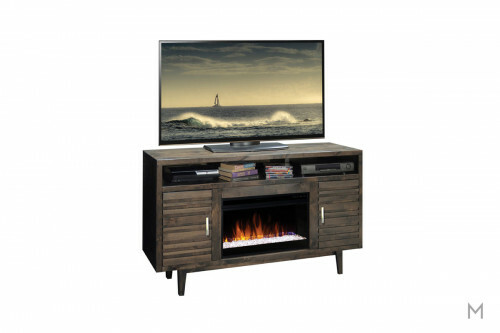 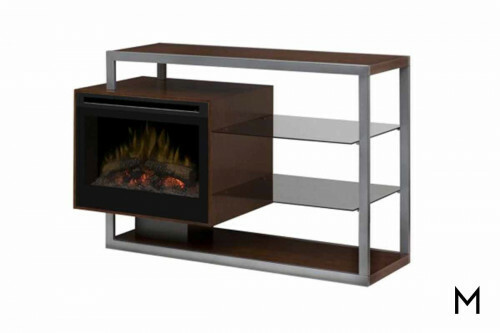 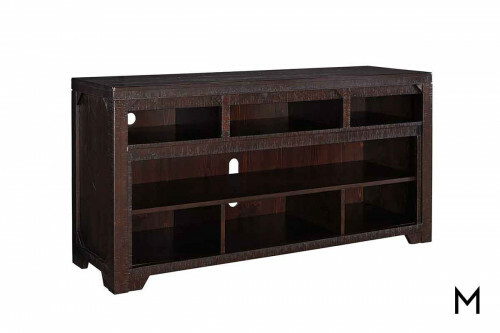 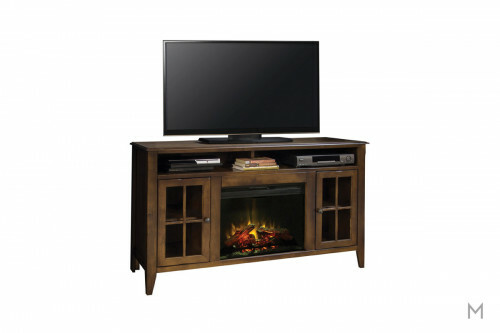 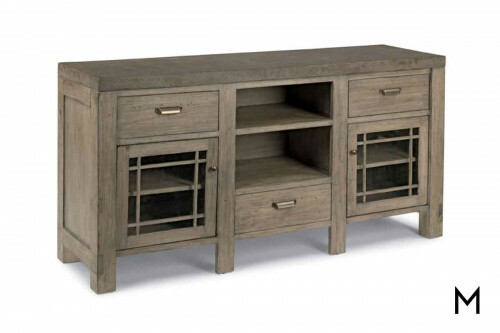 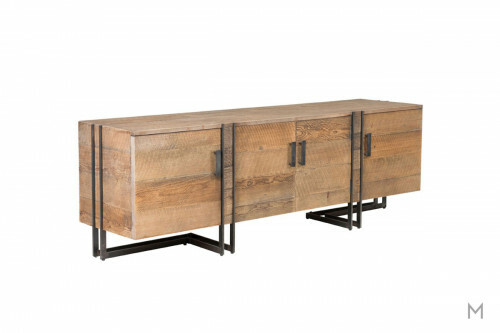 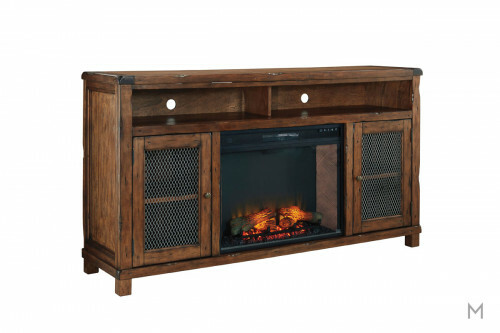 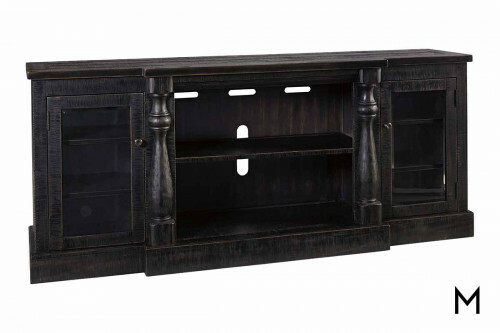 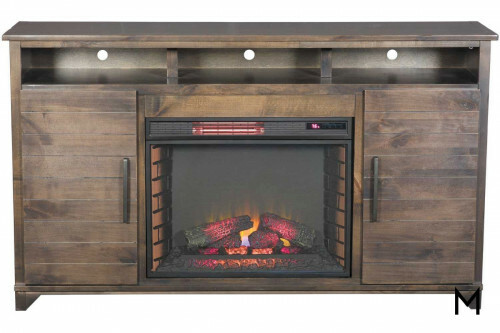 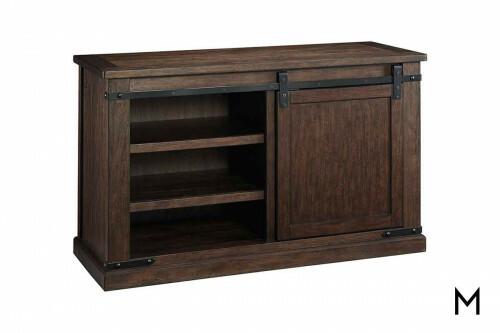 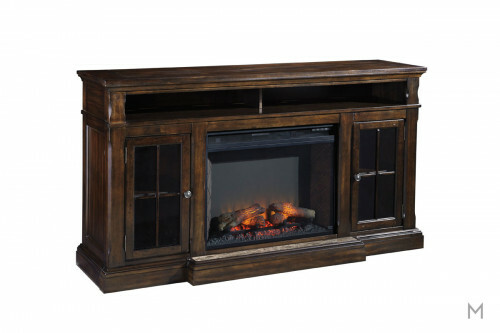 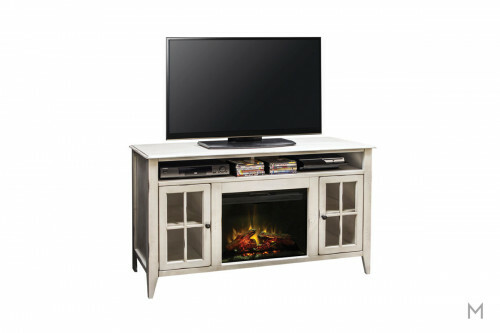 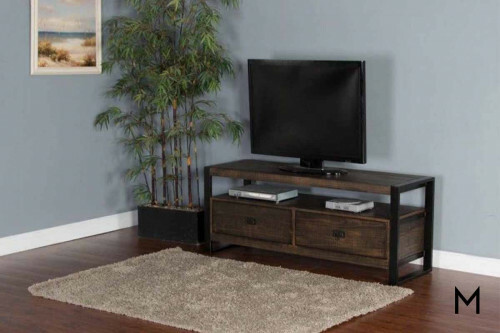 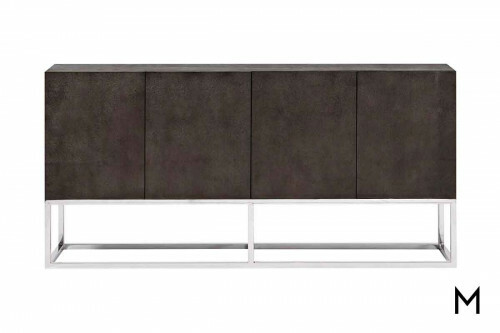 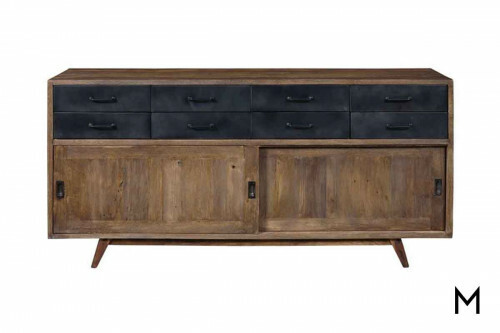 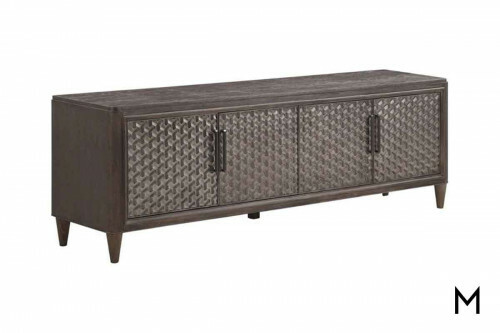 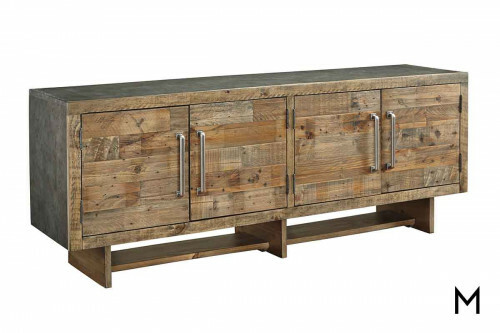 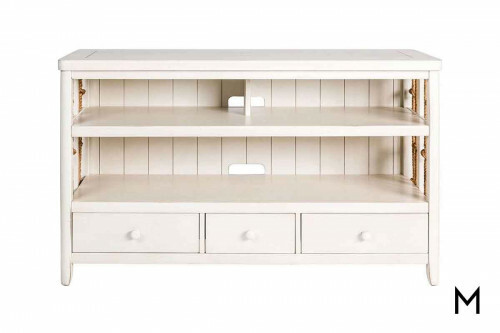 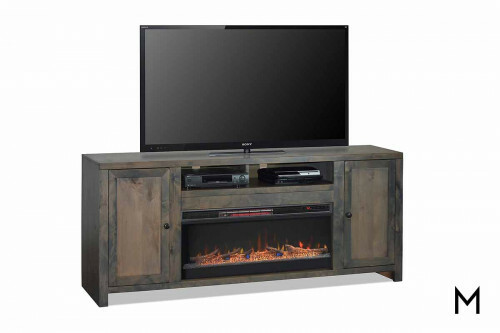 A simple alternative to the entertainment center, a TV console is perfect for smaller spaces, while still offering the functionality of larger options. 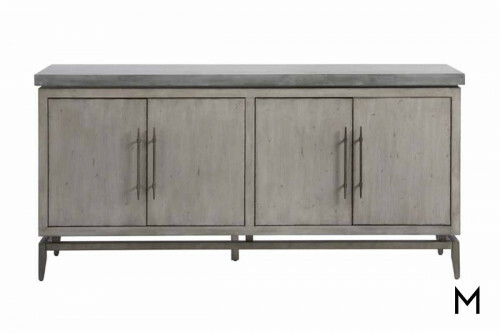 Create an airy look with open shelving, or opt for cabinets with doors for a concealed storage space. 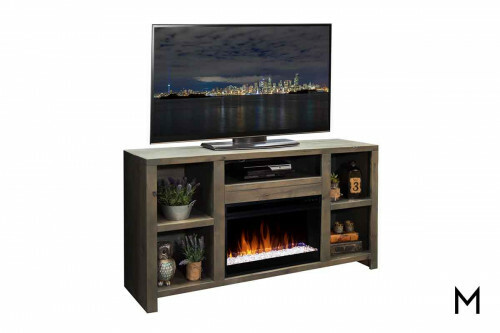 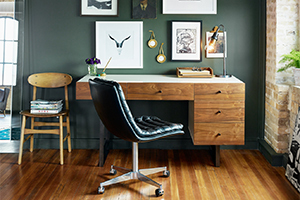 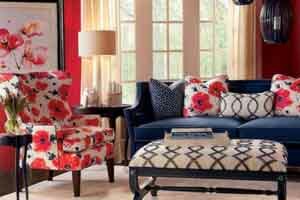 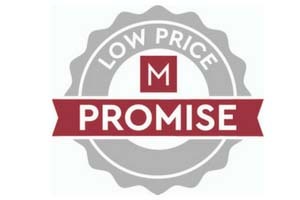 The size of your TV will help determine the minimum size TV Read Moreconsole you'll need; from there, find the look and functionality that's just right for your living room.